Building on its strong performance since entering the Egyptian market, Al Ahli Bank of Kuwait–Egypt (ABK-Egypt) reported on Saturday a 62 percent increase in net profit during 2018. The result is a testament to ABK-Egypt’s effective growth strategy, as net profit reached 537 million Egyptian Pounds for the financial year 2018. ABK-Egypt’s operating profit for 2018 was 735 million Egyptian pounds, a 44 percent increase, compared to 511 million Egyptian pounds in 2017. The bank’s customer deposits increased by 36 percent to 24 billion Egyptian pounds from 17.6 billion Egyptian pounds in 2017, while gross customer loans grew 45 percent in 2018 to 16 billion Egyptian pounds. Asset quality remained strong with non-performing loan (NPL) ratio reaching 2.8 percent with a coverage of 78.76 percent. Capital adequacy ratio was robust at 14.66 percent. “In addition to our improved financial performance, ABK-Egypt was recognised as the ‘Fastest Growing Bank in Egypt’ last year and the “Most innovative Bank in Egypt” earlier this year. Our capital base remains robust, and we look forward to further accelerating our growth in Egypt,” Marafi referred. “Going forward, we aim to set new milestones, which will play an important role in strengthening our relationship with the country’s Fintech community. We will continue to focus on growing our market share and footprint in the country, develop our human capital within the bank and further enhance our competitive advantage across all sectors,” El Salawy added. 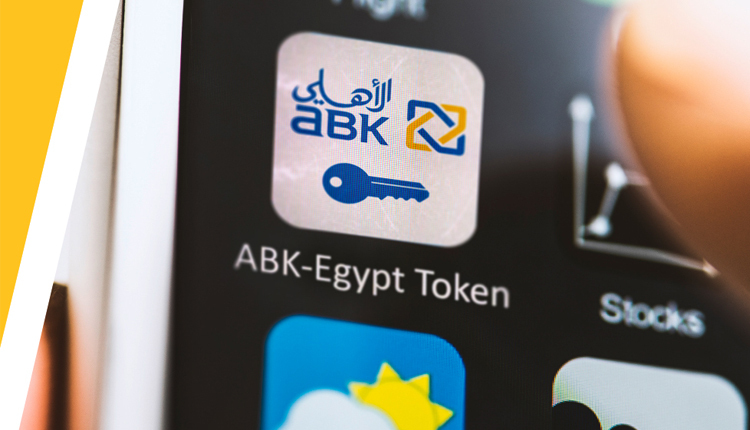 Aligned with the Group’s growth strategy, ABK-Egypt has established two specialized hubs for trade finance services covering East Cairo and Alexandria, with plans to add a Central Cairo hub in 2019, to cater to the needs of its corporate customers. This will be supported by advanced customer service offerings such as high-speed customer response, e-services, and innovative upgrades on ATM machines that will continue to grow in number across the country.